So now you’ve gotten rid of that pesky pimple on the tip of your nose, thanks to our home remedies. Usually, the problem ends there as if there was never a pimple in the first place. But, unfortunately, if you’re one of those unlucky ones that scar easily, then you're left with something much, much worse. 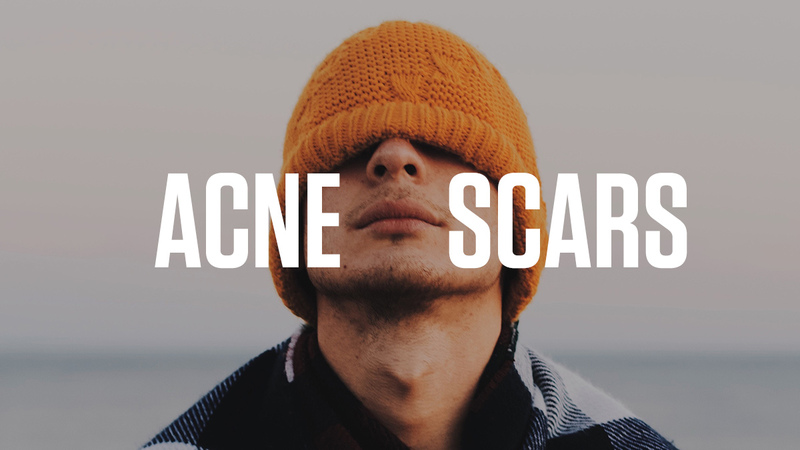 Scars due to acne happen quite often. Fortunately, some don't have to be permanent. With these helpful tips, you will be able to lessen the appearance and discoloration of these blemishes. But before you experiment, it's best to first see a dermatologist before trying any specific product. Immediately use a spot treatment after the potential scar appears. Whether you’re prone to getting scars or you just have a really bad one-off pimple, apply a targeted healer, which often uses salicylic acid to further prevent breakouts or damage to the skin. But it’s important to note that salicylic acid can sometimes temporarily worsen inflamed acne, so use it sparingly and discontinue if you experience further inflammation. Get a prescription for azelaic acid. You can only buy azelaic acid when you have a prescription, so get one now. It works by lightening any dark spots left by scars, slowing down the production of melanin while also blocking abnormal melanocytes, which are the pigment-producing cells that have gone crazy at the site of scarring. It’s basically a golden rule to resist all temptation to pop a pimple when it appears. We’ve always thought that pushing the gunk out of a zit will make the healing faster. This (surprise!) is all wrong. When you pop a pimple, the goo that spills out can actually irritate your skin, leading to even more pimples by spreading bacteria. It can then lead to more scarring and even worsen breakouts. The best advice out there: wear sunscreen. It doesn’t matter if it’s sunny or cloudy or rainy. If you plan on spending time outdoors, protect your skin from the sun. The ozone layer can only do so much to protect you from the harmful UV rays which can damage your skin and increase the appearance of acne. If you don’t want to lather yourself in thick layers of sunblock, try an SPF-packed daily moisturizer as a replacement. Again, we can't stress enough how important it is to consult a dermatologist before doing anything to your skin. Not every one of us has the same level of sensitivity, so it's vital to know what kind of skin you have and what actual products and medicine you can use.